Executive Demo!! 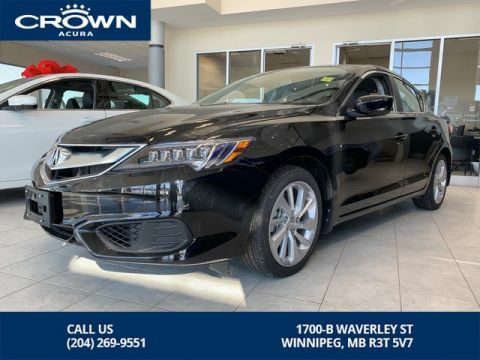 The only thing not new is the price! 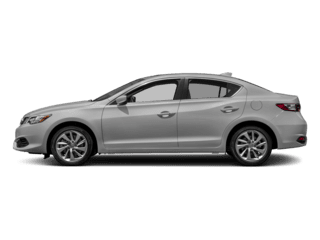 Save thousands! 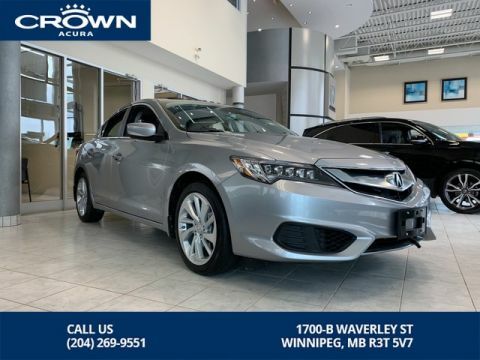 This ILX Premium features include power moonroof, power heated leather seats, backup camera, remote starter, Acura Watch sensing, 17 alloy rims and so much more!!! 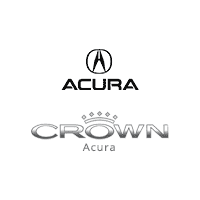 Crown Acura is a 9-time Acura Client Excellence award recipient. 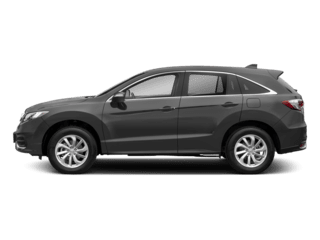 Our used vehicles are thoroughly inspected and reconditioned by Acura trained technicians. 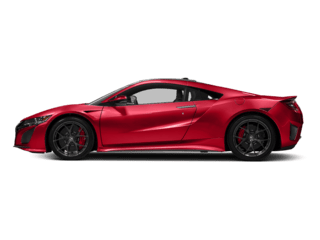 We are a fully transparent dealer and this includes giving wearable measurements to you! 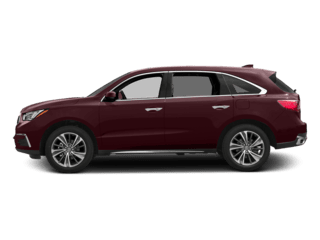 All brakes and tires are new! 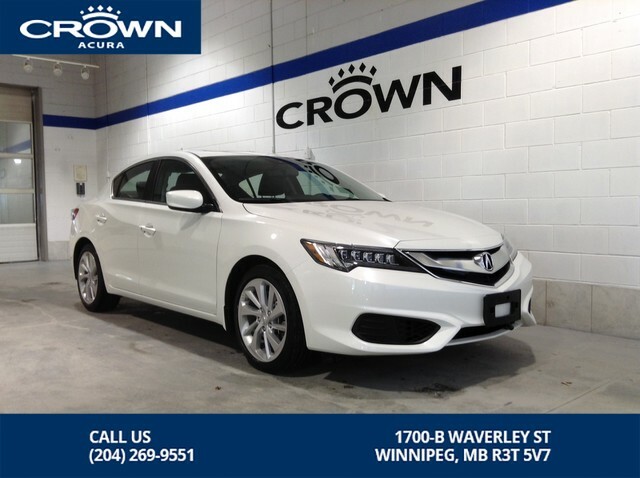 Crown Acura is conveniently located in the Waverley Auto Mall at 1700 - B Waverley Street, Winnipeg. 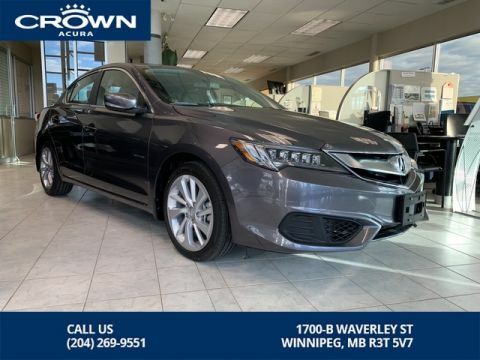 Please contact Crown Acura today at (204)269-9551 to schedule your exclusive test drive and experience world-class customer service! 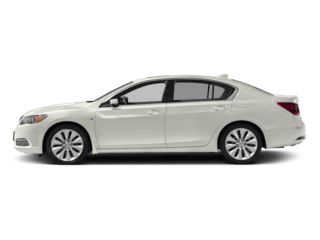 *Price does not include PST & GST* Dealer Permit #0838 * While every reasonable effort is made to ensure the accuracy of this information, we are not responsible for any errors or omissions contained on these pages.